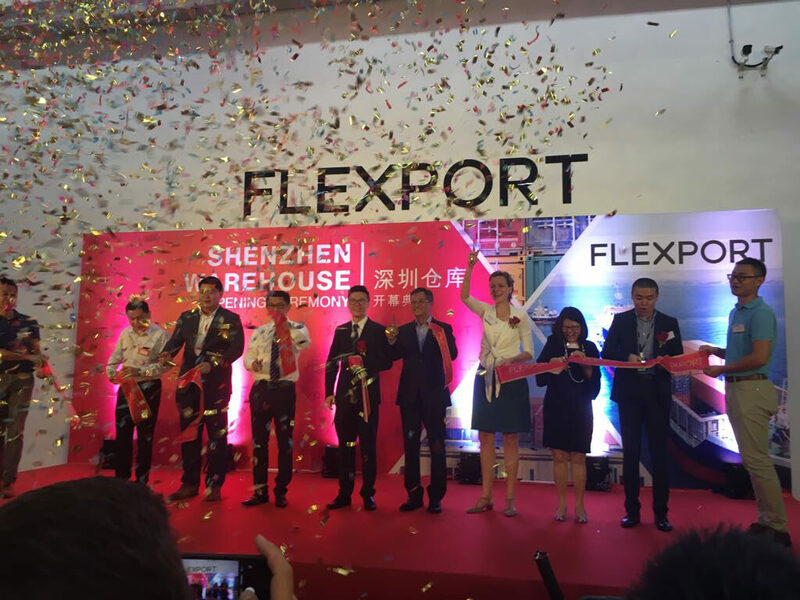 With the opening of Flexport’s new Shenzhen LCL warehouse today, we are honored to continue expanding our services for clients with operations in China. Our new facility is born from a desire to give greater control over warehousing to clients, and creating better visibility for them as their goods await consolidation and shipping. Building upon the growing network of Flexport warehouses in Los Angeles and Hong Kong, the Shenzhen facility was chosen and developed with care. The 45,000 sq. ft. warehouse will service all of Flexport’s LCL clients – and almost all of our buyer’s consol customers are in the Shenzhen area.